La Roche-Posay Toleriane Corrective Compact Powder Mineral Foundation evens out complexion, covers and reduces blemishes - without clogging pores. Corrects the appearance of skin imperfections. Purifies and mattifies without blocking the pores. Day after day imperfections are reduced. 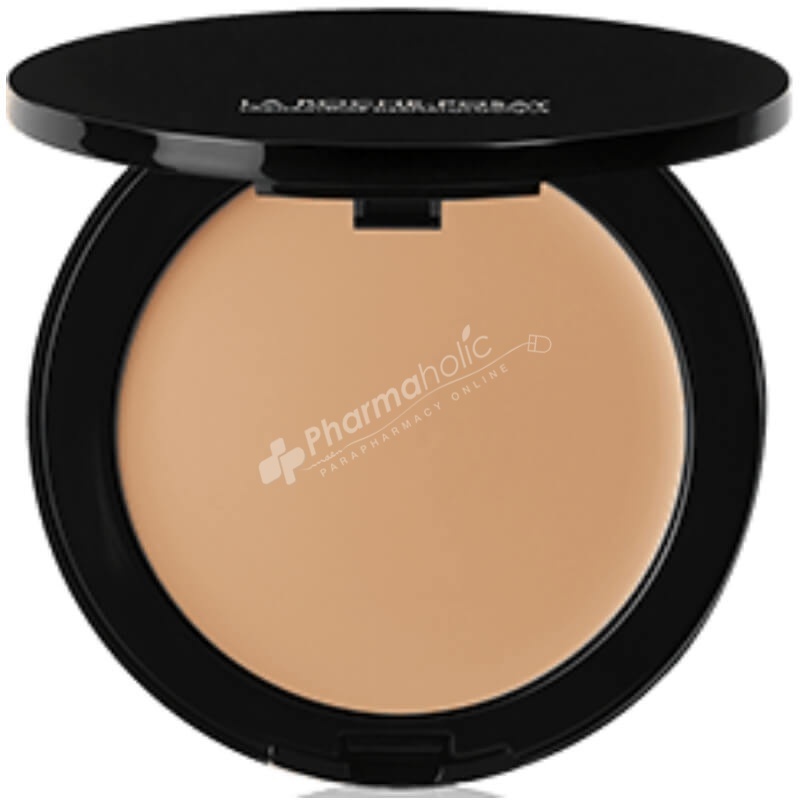 Toleriane corrective compact-powder mineral foundation allergy-tested evens out complexion, covers and reduces blemishes - without clogging pores. Corrects the appearance of skin imperfections. Purifies and mattifies without blocking the pores. Day after day imperfections are reduced. Its powder texture provides a natural soft finish without any mask-effect. Its concentration on purified mineral pigments provides a medium coverage that efficiently covers blemishes. Ultra-smooth sponge specifically designed for sensitive skin. -Specially formulated for combination to oily sensitive skin. -PERLITE: High water and oil absorption capacity: long lasting mattifying effect. (Perlite is capable of absorbing 3.5x its weight in water and reevapores it.It's 5 times more than talcum powder). -100% MINERAL PURIFIED PIGMENTS:Gives good spreadability and smoothness on skin upon application. Known for its oil and water absorption properties. Take a small amount of Toleriane compact powder mineral foundation with the sponge and spread the product from the center of the face outwards. Can also be used to touch up during the day.